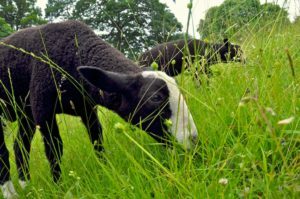 Zwartbles Northern Irish Branch members will hold an Export Sale of pedigree Zwartbles and Zwartbles cross sheep at Moira Pedigree Sales Arena, Moira, Co Down on Friday 2nd September 2011 at 7pm. There will be a show prior to the sale, which will commence at 5.30pm. This is an export sale and sheep at the sale from scrapie monitored flocks will be eligible for immediate export to Southern Ireland. There will be at least forty (40) pedigree sheep (rams, ewes and lambs) eligible for export to Southern Ireland. 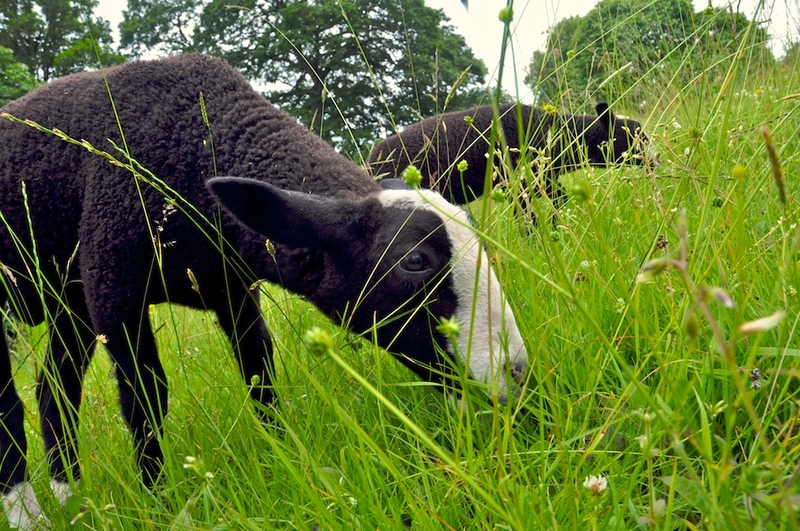 Following the sale of pedigree sheep there will be a sale of Zwartbles-cross ewes, hoggets and ewe lambs. Some of these will also be eligible for export. Pedigree sheep will be inspected prior to the sale and any sheep failing inspection will be removed from the sale area immediately. Details of the sale will be advertised in the Farmers Journal in the coming weeks. It is hoped that as many ZSA members as possible from both the North and South of Ireland will support this sale. Directions to sales arena – Leave M1(Northern Ireland) at Junction 9 (sign posted Moira, International Airport. Antrim). Take the A3, signposted to Lisburn. Drive approx half a mile then take the first road on the right, Meadow Road, 100yds to sales arena on right behind the Tile Shop.